Many people are ready for an O.J. 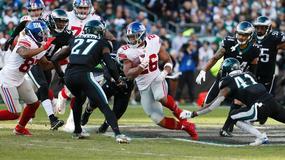 Howard breakout in 2019, but has his fantasy value exceeded the price people should be paying? 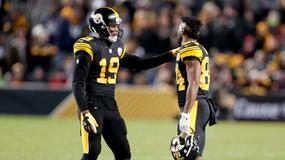 Tampa Bay Buccaneers wide receiver Chris Godwin can be "close to a 100-catch guy," believes head coach Bruce Arians. Tampa Bay Buccaneers quarterback Jameis Winston hopes to play at 250 pounds this season. 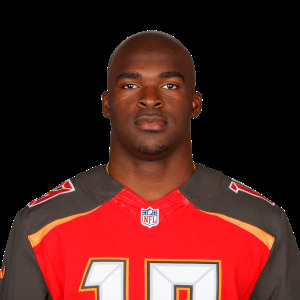 Wide receiver Breshad Perriman has agreed to terms with the Tampa Bay Buccaneers on a one-year, $4 million contract. 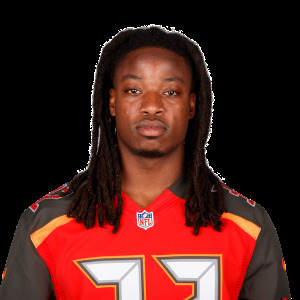 The Tampa Bay Buccaneers signed running back Andre Ellington. 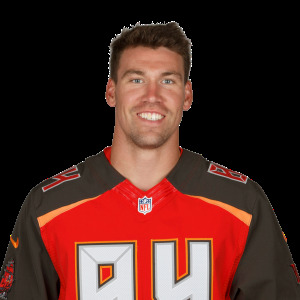 Tampa Bay Buccaneers tight end Cameron Brate had arthroscopic surgery to repair a torn labrum in his hip. 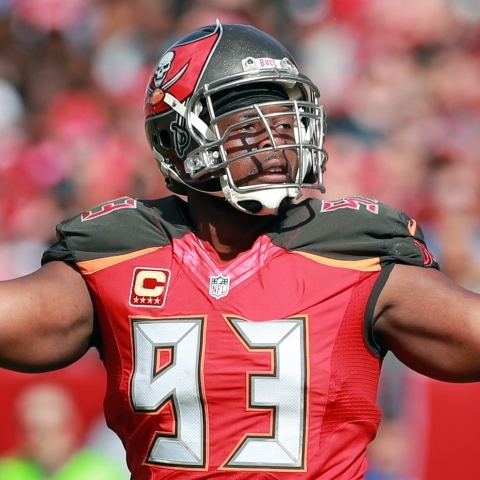 Tampa Bay Buccaneers defensive tackle Gerald McCoy has a "real chance" of being released this offseason, writes ESPN team reporter Jenna Laine. 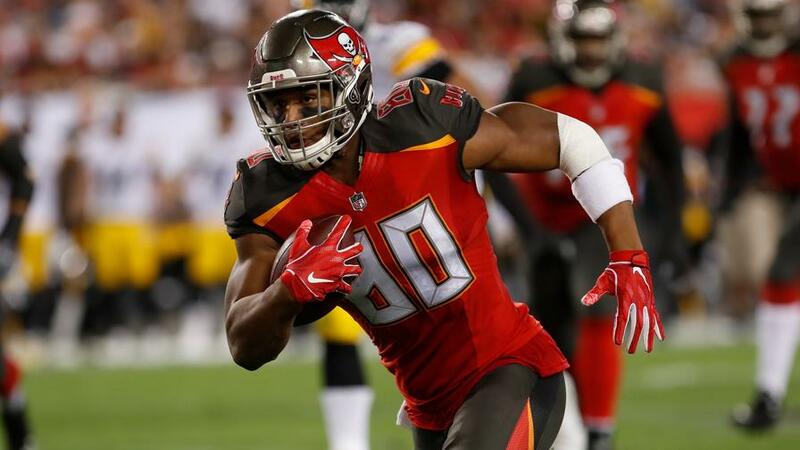 Tampa Bay Buccaneers quarterback Jameis Winston just needs to be a "little bit smarter," new head coach Bruce Arians said. 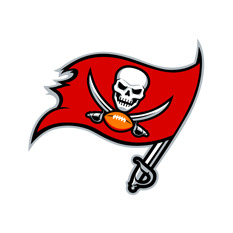 The Tampa Bay Buccaneers are finalizing a deal with Bruce Arians, previously of the Arizona Cardinals, to be the team's next head coach, reports Adam Schefter of ESPN. 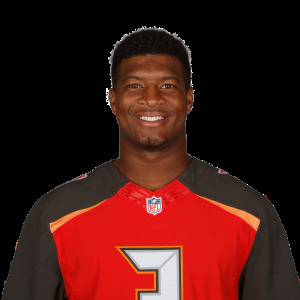 Tampa Bay Buccaneers quarterback Jameis Winston will remain the team's starter in 2018, general manager Jason Licht said. The Tampa Bay Buccaneers reportedly fired head coach Dirk Koetter on Sunday. 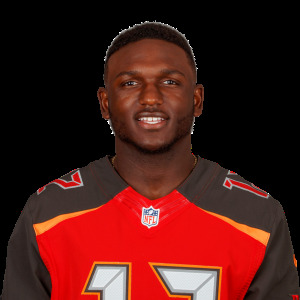 Tampa Bay Buccaneers wide receiver Chris Godwin hauled in 6-of-9 targets for 114 yards and 2 touchdowns in Week 17's loss to the Atlanta Falcons. 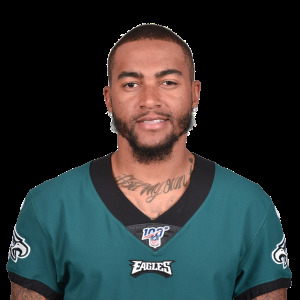 Tampa Bay Buccaneers wide receiver DeSean Jackson will not play on Sunday in the team's Week 17 game against the Atlanta Falcons.